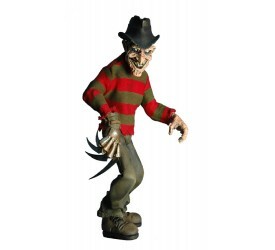 STYLIZED NIGHTMARE ON ELM STREET FREDDY KRUEGER ..
First Gokin, the newest action figure It is from Ninja.. 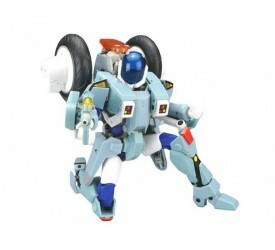 The proud interstellar hunter as an action figure desig.. 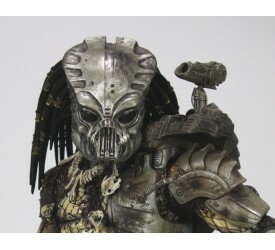 The original 1987 version of the Predator with the o.. 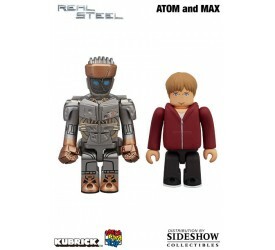 Sideshow Collectibles is proud to bring you the Atom.. 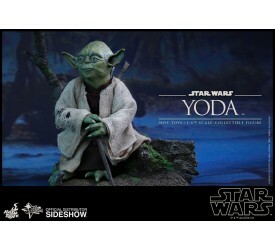 Sideshow Collectibles is proud to present, from Thre.. 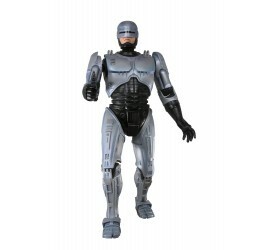 The classic crime fighter from future Detroit, Roboc..
From the cult classic ´Robocop´ comes this highly de.. 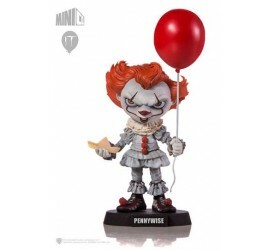 The Masterpiece Collection continues with this all-n..
Limited to a production run of only 10,000 piece..
Limited to a production run of only 10,000 ..
Limited to a production run of only 1.. 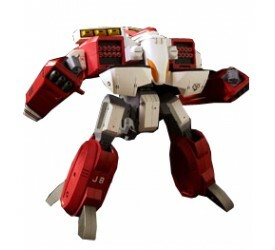 Following the best-selling Tactical Battlepod and Li.. 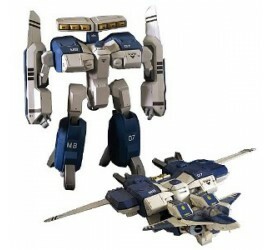 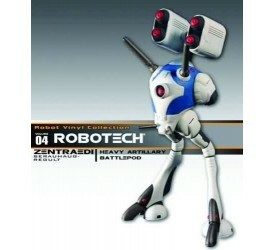 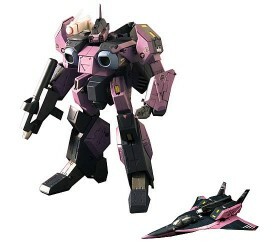 Following the best-selling Tactical Battlepod and He.. 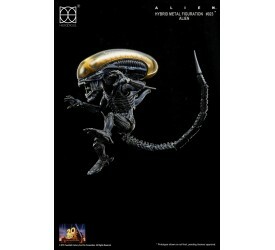 Featured in the movie Alien vs. 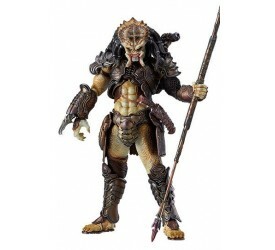 Predator (2004), Scar w..
From Griffon´s ´figutto!´ line com..
First 4 Figures is proud to present a new collection.. 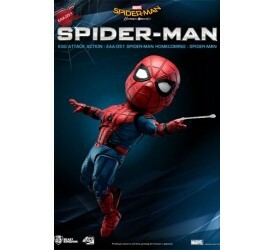 The wings have been expressed with clear plastic par..
Spider-Man: Homecoming (2017) is the first Spider-Man m.. 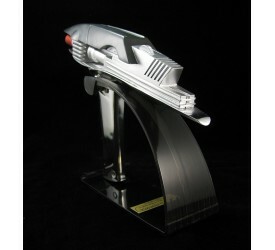 The Best Diplomat: A Fully Activated Phaser Bank. 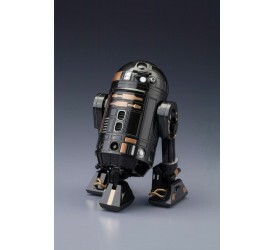 ..
`An extremely well put-together little droid.´Joi.. 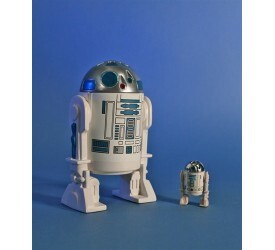 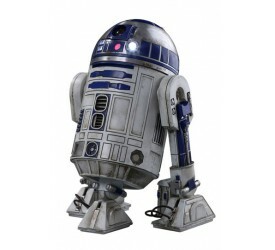 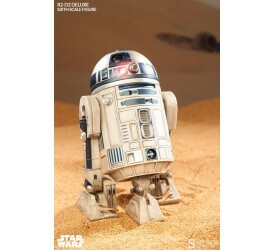 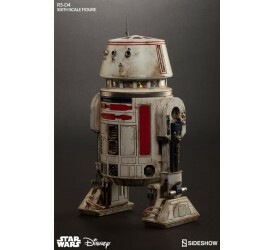 Sideshow Collectibles presents the R5-D4 Sixth Scale Fi.. 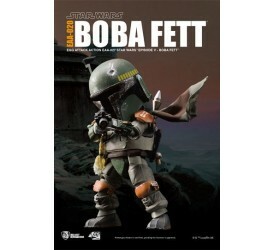 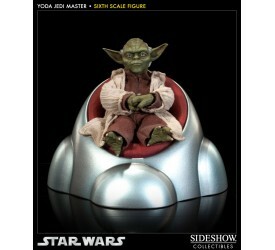 Sideshow Collectibles proudly presents the Yoda: Jed..
Kotobukiya proudly presents a new version of the inf.. 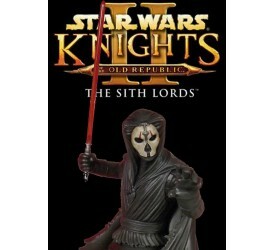 The Dark Lord of the Sith returns in an all-new pose..
Kotobukiya proudly presents the newest release in th..
Kotobukiya´s line of ARTFX+ Statues based on Star Wa..
Kotobukiya presents the Sandtrooper ARTFX+ snap-toge..
Kotobukiya proudly presents the EMPEROR´S ROYAL GUAR..
Kotobukiya presents the Sandtrooper ARTFX+ two pack,.. 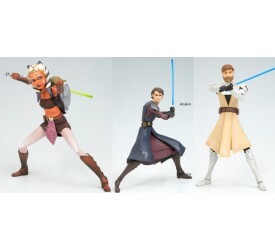 The long awaited ARTFX+ Saga Collection has final ar.. 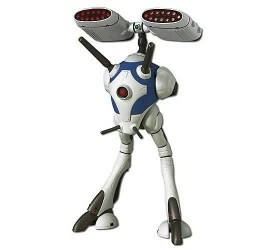 The peaceful Ithorians species have been a source of..
At the time of their introduction, the Republic clon.. 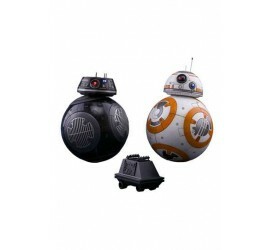 Beast Kingdom Toys is proud to present Egg Attack Actio.. 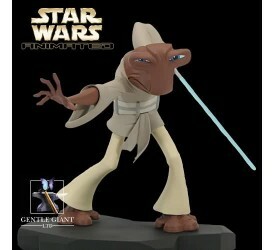 Beast Kingdom is proud to present the Egg Attack Action..
Jedi Master Yoda was the wisest and most powerful of al.. 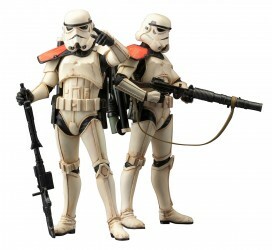 In the epic Star Wars: The Force Awakens, fans? 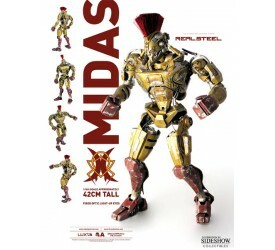 favorit..
Apart from greeting new faces from the highly anticipat.. 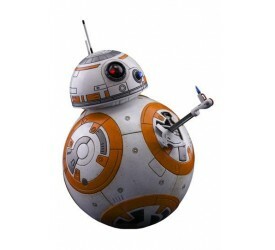 The Star Wars galaxy continues to expand in Star Wars: ..
Star Wars fans have been excited to see the return of B.. 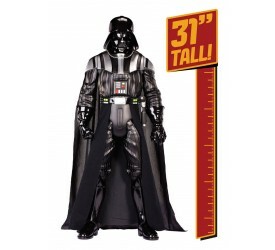 SIZE DOES MATTER! 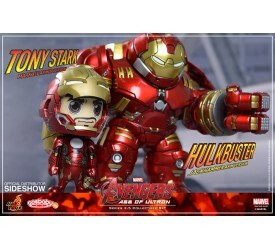 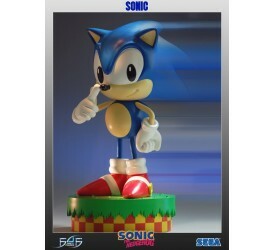 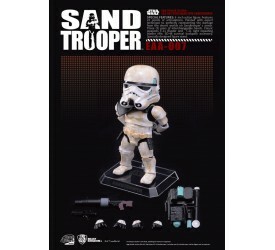 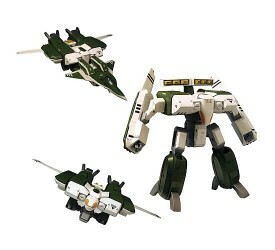 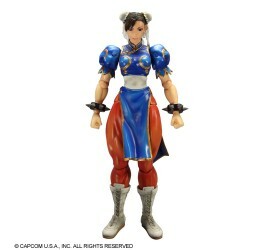 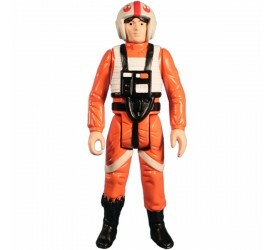 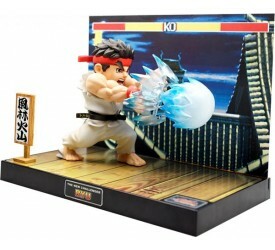 From Jakks Pacific´s amazing new l..
Just like they were when you were a kid, only BIGGER.. 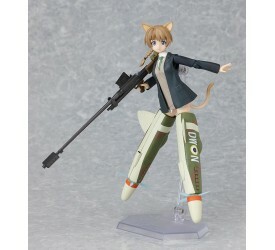 This amazing model kit comes in an expertly decorate.. 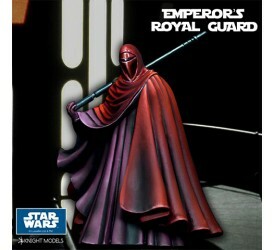 The RAH figure is highly authentic and film accurate, a..
We're going to go a little rogue on this one (eh?!).. 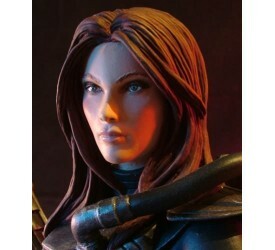 Shae Vizla the bounty hunter like no other! 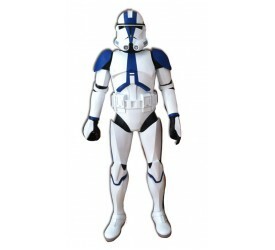 Clad in ..
Star Wars: The Clone Wars is a 2008 which has just b.. 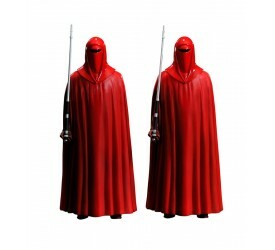 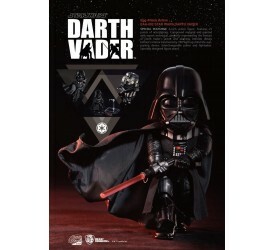 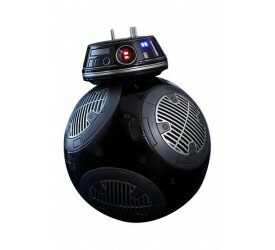 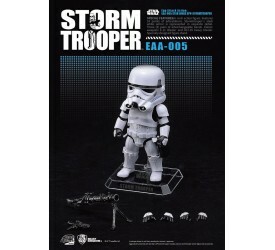 Expand your Star Wars collection with this awesome 1.. 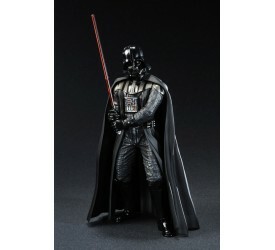 This menacing Darth Nihilus mini bust by Gentle Gian.. 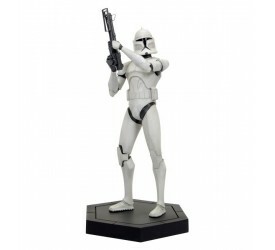 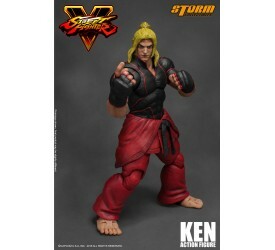 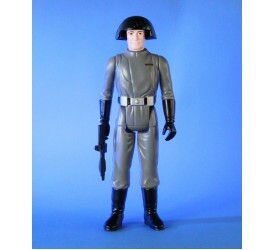 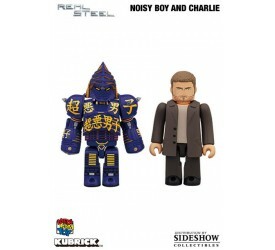 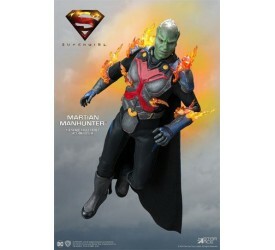 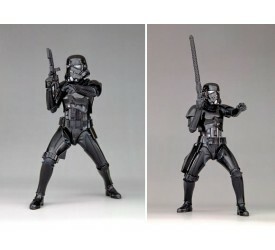 This exciting new figure series is based on char.. 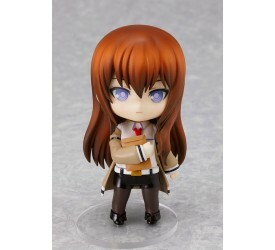 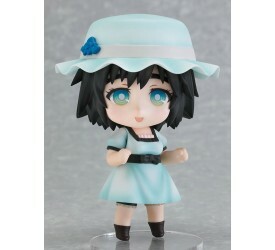 This exciting new figure series is based on characte..
From the video game & anime ´Steins Gate&a..
From the video game & anime ´Steins Ga..
Officially licensed mini figure from Iron Studios ".. 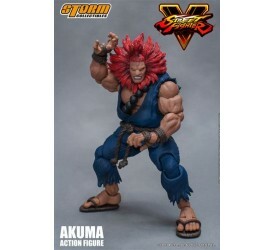 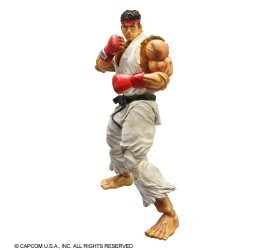 This Street Fighter figure depicts Ryu releasing his cl..
Storm Collectibles presents their next Street Fighter V..
Storm Collectibles is honoured to work with Capcom to p..
From the manga & anime ´Strike Witches&acu.. 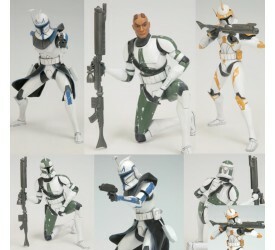 These highly poseable premium action figure is full .. 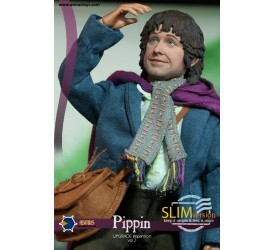 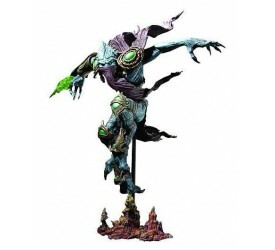 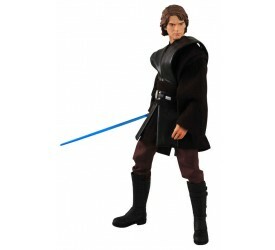 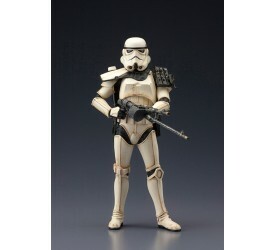 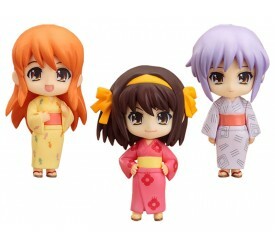 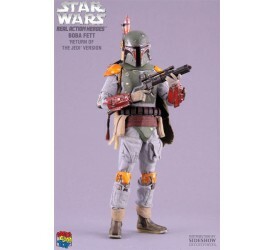 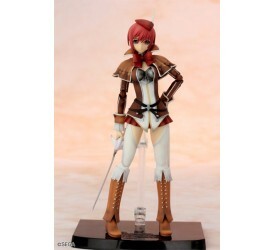 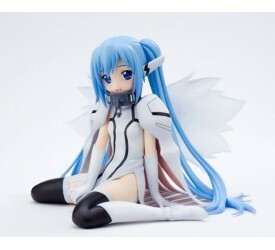 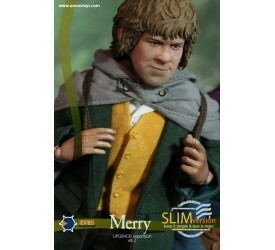 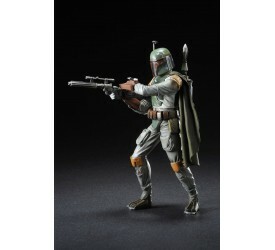 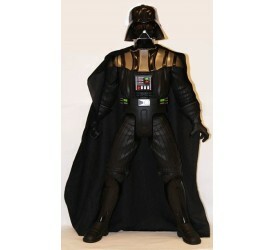 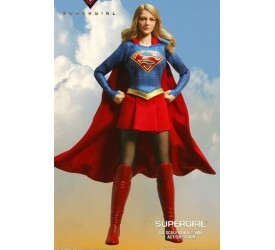 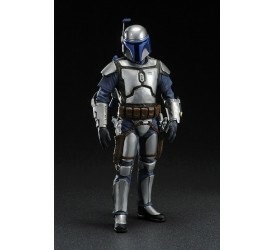 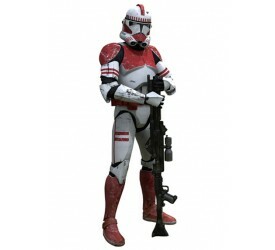 This 1/8th scale Real Master Series figure features an .. 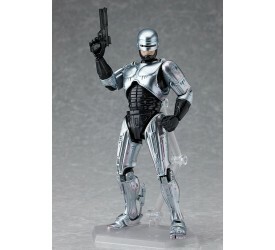 Originally disguised as Hank Henshaw, the head of the D.. 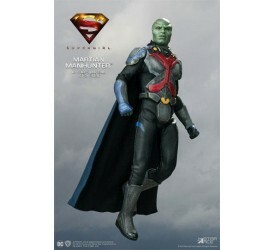 Originally disguised as Hank Henshaw, the head of t.. 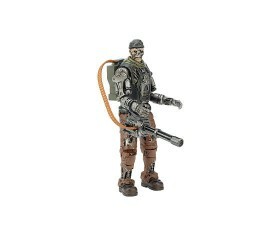 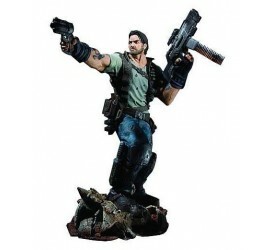 This highly detailed 16 cm Terminator Salvation figu..
One of the most elegant monster designs of all time was..
"Go to sleep, go to sleep, go to sleep.” &nd..
Merry Sixth Scale Figure features: Authentic and detai..
Pippin Sixth Scale Figure features: Authentic and deta..
From the anime series ´The Melancholy of Haruh.. 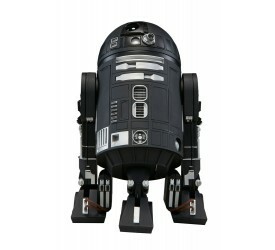 THE LORD OF THE R..